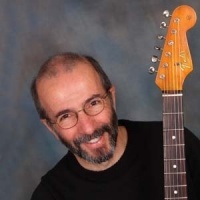 Bob Keefe has taught guitar for over four decades and teaches all styles and all levels of guitar. Classically trained, Bob holds a Masters and PhD in Music from the University of North Texas, one of the best music schools in the United States. Not just any old Guitar Lessons... a complete Musical Transformation! Private guitar lessons available to children and adults of all levels and styles (rock, folk, jazz, blues and classical). 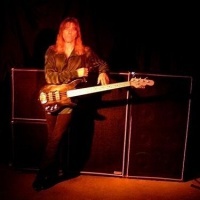 Jeff Howell began his bass playing career as a teenager in upstate New York. He played in several bands throughout the years, including Foghat, The Outlaws, The Cats, as well as writing and recording his own music. 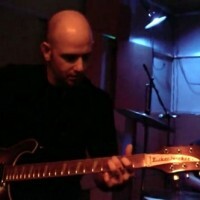 Noah has played with Chemical Flaw, Mill Bastards, The Surf Renegades and The Sutras. He has an encyclopedia of music history, theory and performance technique in his head. E-mail Noah for more information.